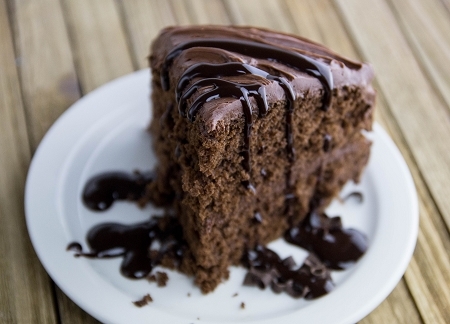 Rich and flavorful, our Chocolate Cake mix allows chocolate lovers to have a healthier, diabetic-friendly dessert. Simple to make—just add water and bake. Wheat flour, Maltodextrin, Polydextrose, Whole Dried Eggs, Nonfat Dry Milk, Erythritol, Shortening (Soybean Oil, Canola Oil, Mono & Diglycerides), Cocoa, Monocalcium Phosphate, Calcium Acid Pyrophosphate, Modified Starch, Dietary Fiber, Emulsifier, Baking Soda, Caramel Color, Chocolate Flavor, Mocha Cappuccino Flavor, Vanilla Flavor, Salt, Sucralose, Carrageenan Gum, Xanthan Gum, Cellulose Gum.